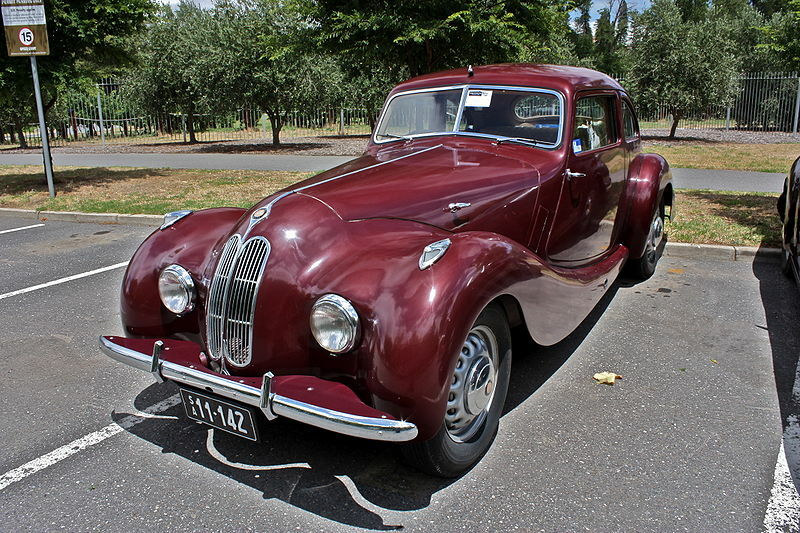 The history of Bristol Cars began in 1945, at the end of World War II. Bristol Cars manufacture hand-built luxury cars and are the only luxury car manufacturer that remains in private British hands.Bristolare a low volume car manufacturer and they are believed to only produce around 20 cars per annum. The Auto Finish range of products has been designed to protect and enhance the paintwork on for such luxury and prestigious vehicles.